This entry was posted in Automotive and tagged Car Security, Car Theft, Stolen, Theft Prevention on October 6, 2016 by Locksmith Sarasota. No one wants to think about their car being stolen. That’s because your vehicle is more than just a valuable possession, it’s crucial transportation – especially when you have children or face an emergency situation. The unfortunate reality is that vehicle thefts happen quite often. Each year, America sees almost 600,000 automobile thefts. Are you surprised by the findings? Many people don’t think vehicles such as the Honda Accord or Camry would be targeted. What’s more concerning is that the Ford F-Series is the most frequently stolen, but also the most popular truck in the nation with more than 750,000 sales annually. So how can you protect your property? Keep your vehicle in a garage – Thieves target vehicles on the street. They’re easy to find, approach, and ultimately take. If you have a garage, you should use it when possible. If you do not have a garage, building one could be a worthy investment. Maintain the vehicle – Believe it or not, the better care you take of your ride, the less likely it is to be targeted. Thieves know you probably have an alarm if you value your ride. Keep your car clean and cared for, and it will deter criminals on its own. Place an alarm sticker on the window – LED lights work, too. Thieves want vehicles that are easy to swipe, and any sign of an alarm will help turn them away. 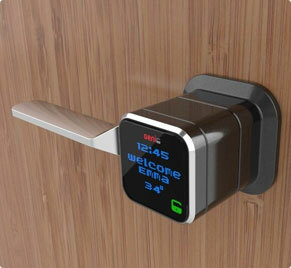 Even if there is no alarm system, the chance that there could be will make them think twice. Remove your valuables – Criminals are tempted to break into your car if they see something worth stealing. You should always put away mobile devices, navigation systems, purses, and so forth. Even if you leave them in the vehicle, place them somewhere out of sight of passersby. Use a steering club – Installing one of these gives thieves serious pause, even though they’re not extremely effective. It works the same way as the stickers and lights by presenting the impression of a challenge. Lock the doors – It sounds simple, but it’s effective. Many people think locking the doors doesn’t matter since a criminal will break the window to access your car. 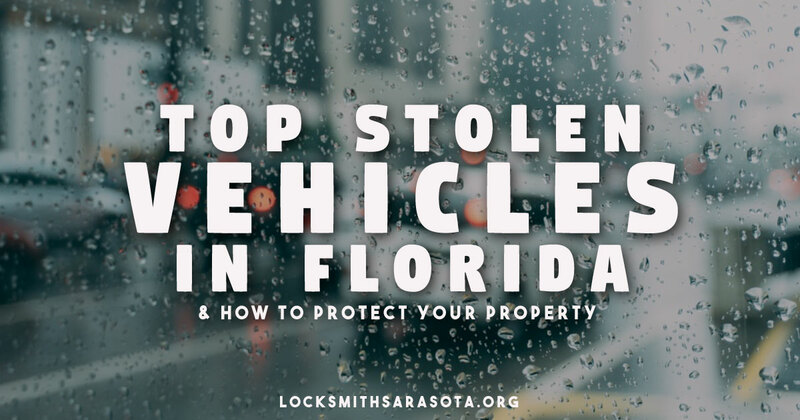 The truth, however, is that thieves will target cars and trucks that can be easily accessed. Most thieves simply target the first unlocked vehicle they come upon. Use a hidden kill switch – This is far more expensive, but it could be well worth the cost and effort. Once installed, your car won’t run until a secret switch is flipped. The switch can be placed just about anywhere. Most thieves will simply move on instead of trying to figure out how to get the car started. Take the steering wheel – Again, this is a more in-depth solution, but it works. Criminals are more likely to pass by your automobile if it doesn’t have a steering wheel. Buy a standard shift – Many people can’t drive manual vehicles so these cars are often bypassed by would-be thieves. When it comes to keeping your vehicle safe, common sense and due diligence go a long way.